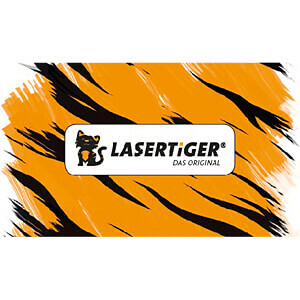 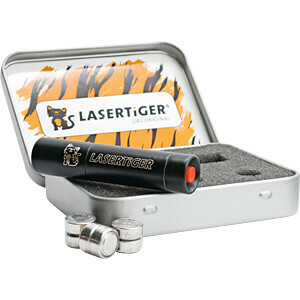 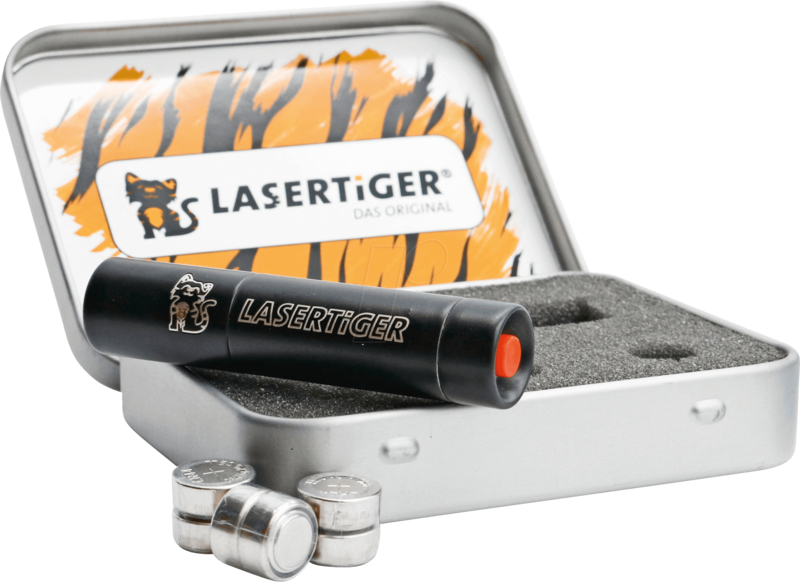 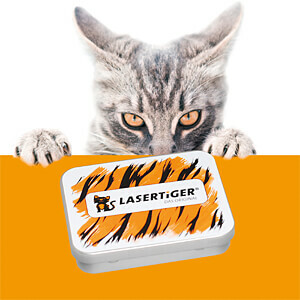 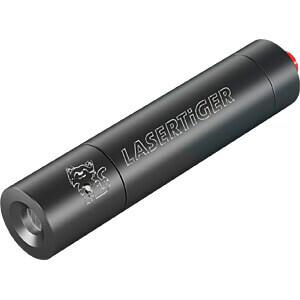 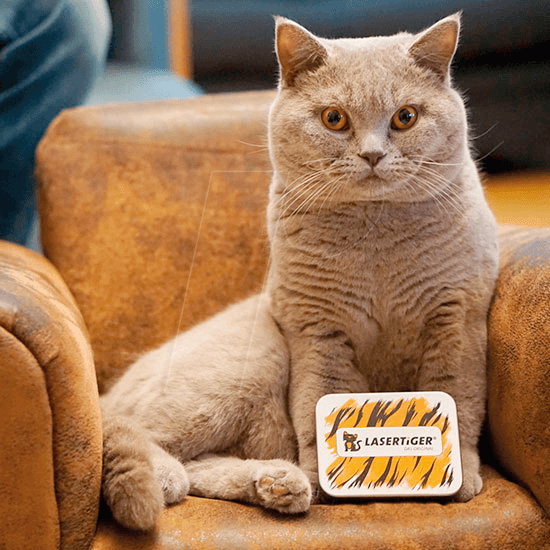 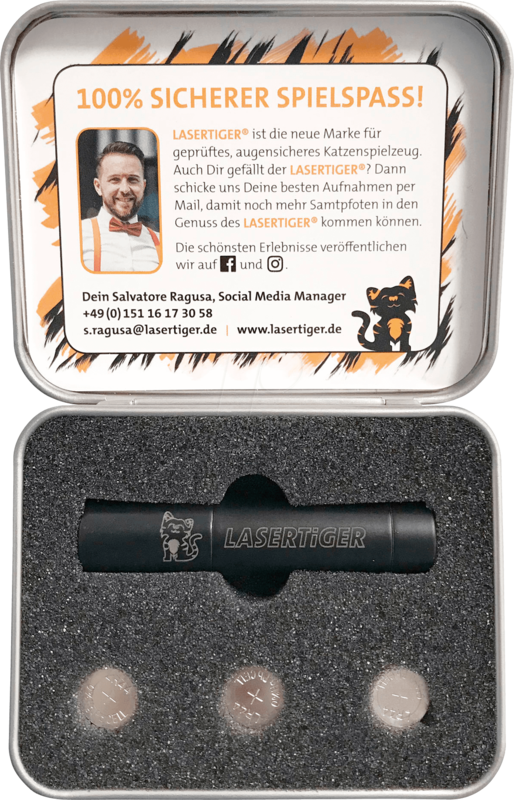 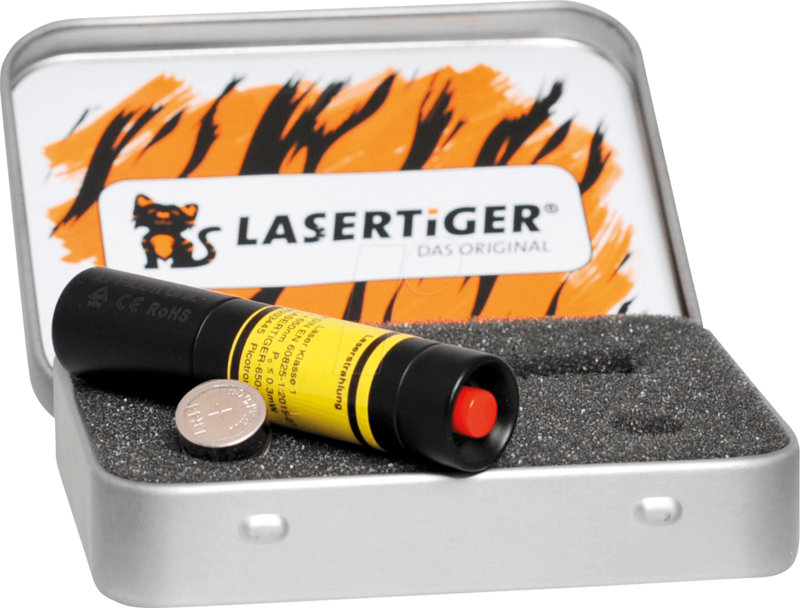 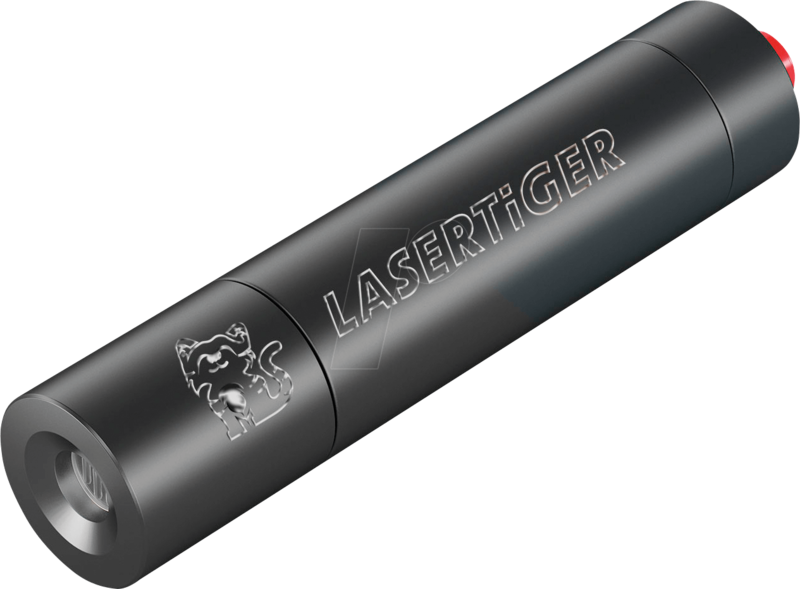 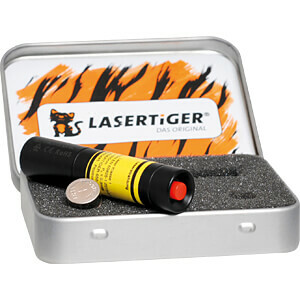 LASERTIGER® interactive and eye-safe cat toy for playing, hunting and fitness, with practical metal box, spare batteries and gift box. A must for all cat lovers: With our classic - in a practical metal box, with gift packaging and two spare battery packs - you acquire a high-quality and 100% eye-safe cat toy for the ultimate fun. 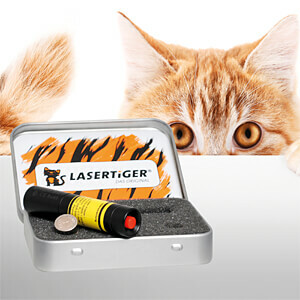 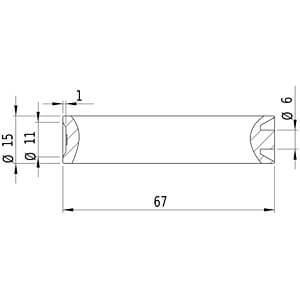 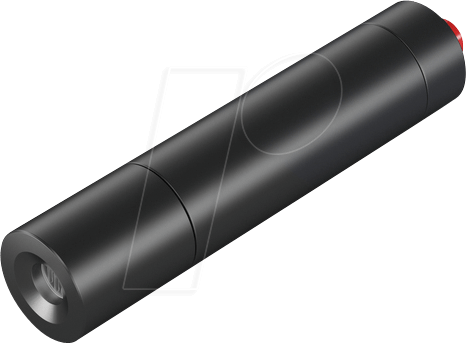 The laser is tested according to DIN EN 60825-1 and optimally adjusted to the cat's eyesight. 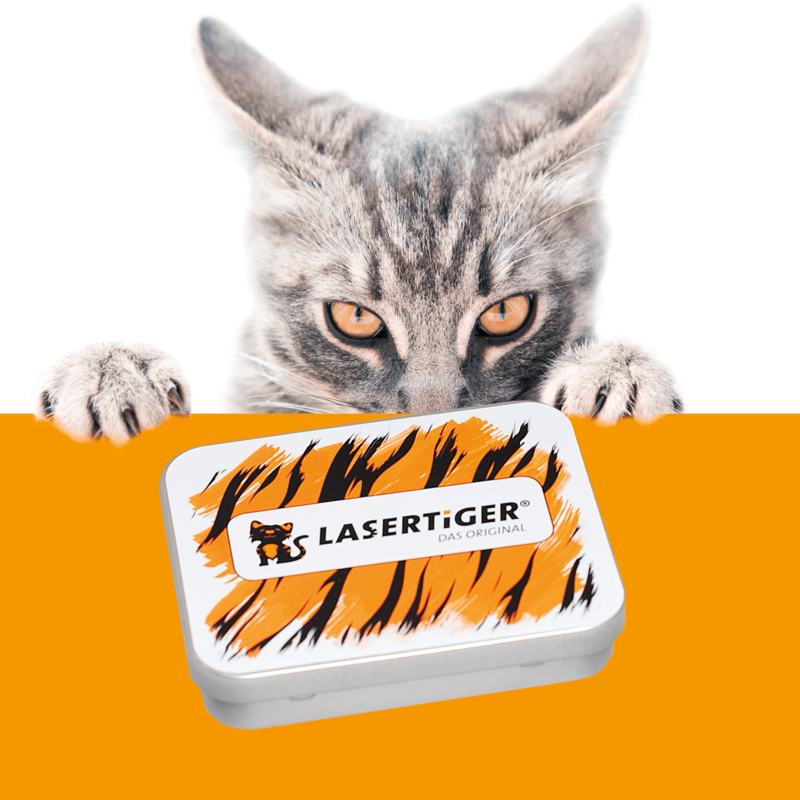 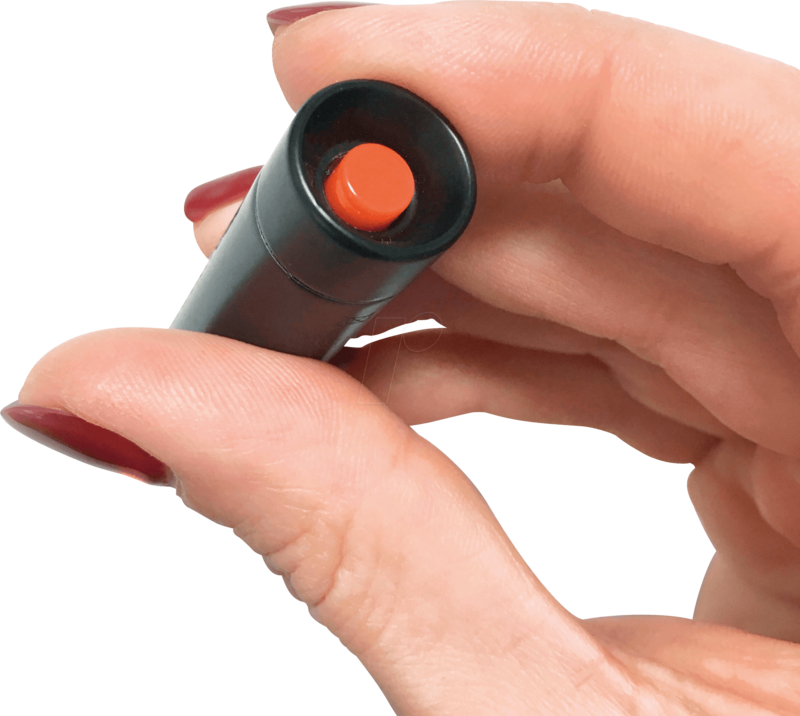 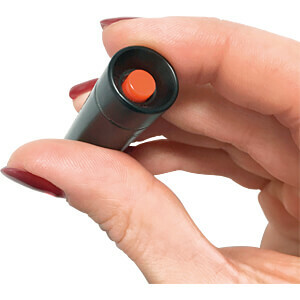 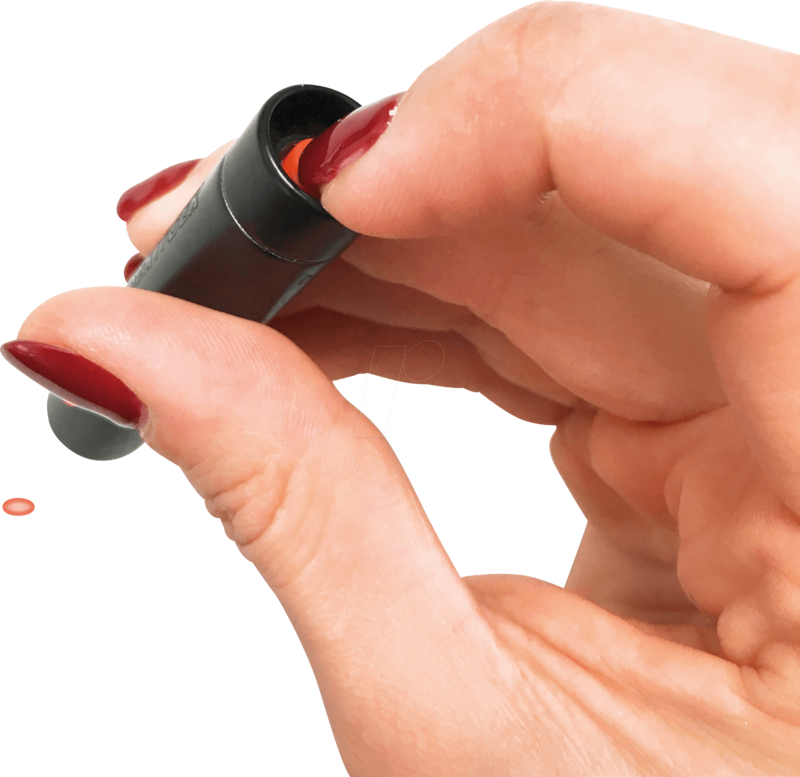 The interaction with the easy to use toy is varied and promotes the hunting and play instinct as well as the movement and fitness of your cat. 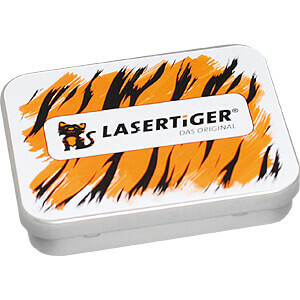 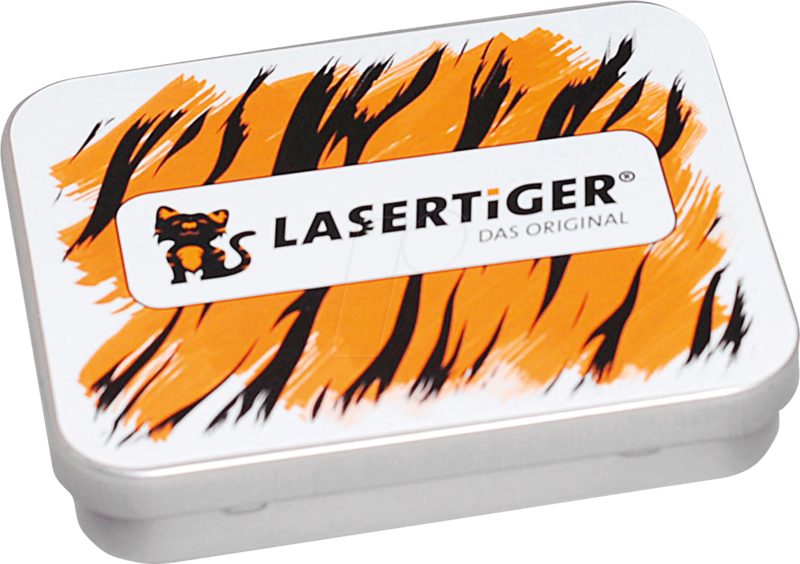 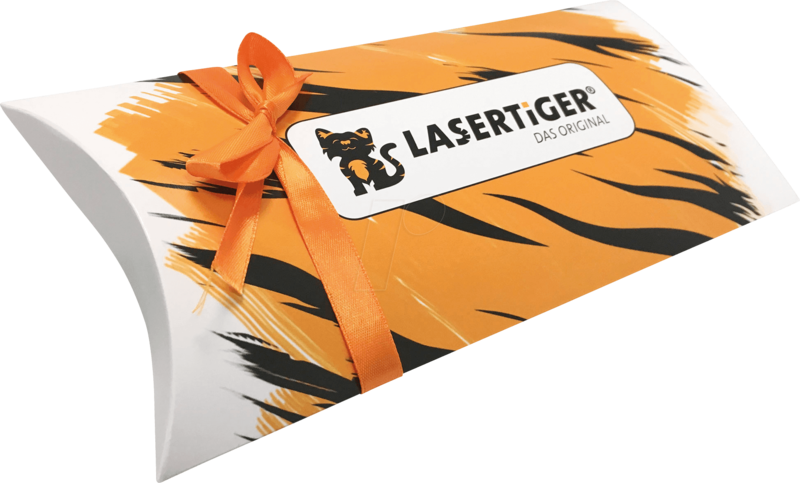 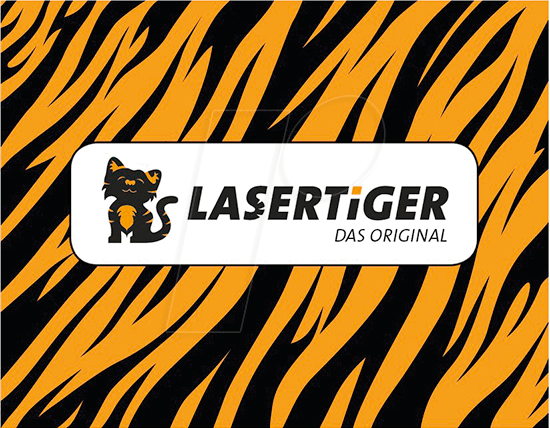 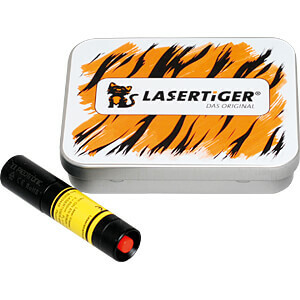 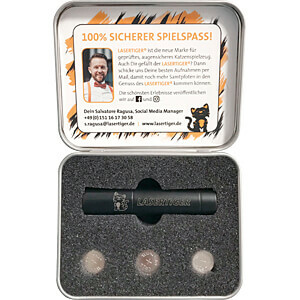 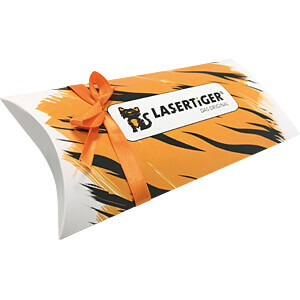 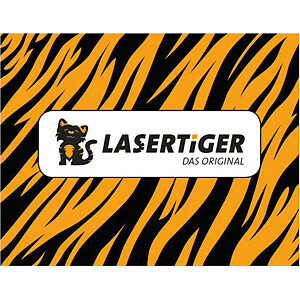 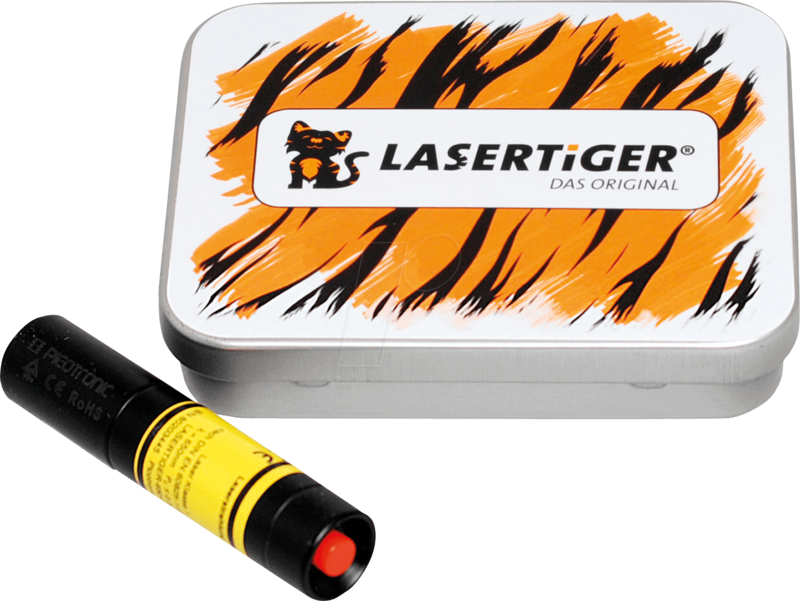 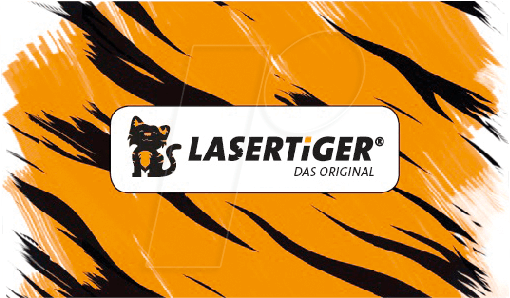 By the way: The LASERTIGER® ORIGINAL is also a wonderful gift for birthdays or other occasions.